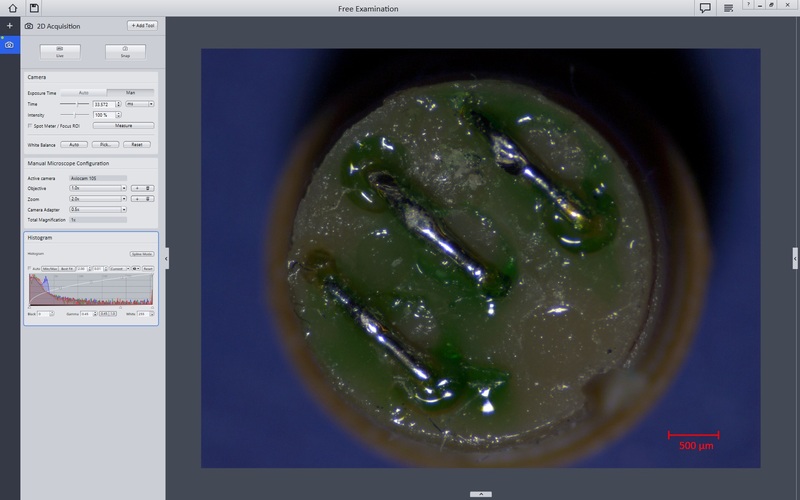 Do you just want to acquire microscope images and perform simple image processing or do you require ZEN together with one of our software modules? With three different versions of the software, you are guaranteed to have the functionality at your disposal to meet all the requirements of everyday laboratory practice. Put this powerful software, with its ease of use and straightforward design, together with established ZEISS hardware and you will experience all-out best-in-class microscopy. For everyday use when you’re running routine tasks with repeatable results, ZEN 2 core keeps it simple and gives you total efficiency. ZEN 2 core lets you create task-specific "workbenches" that show only the required microscope controls on the screen. Combine these workbenches to create dedicated "jobs" to guide your operator through a defined flow of consecutive tasks. 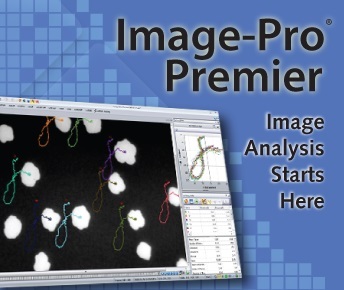 Advanced Image Deconvolution and 3D Visualization Software for Life Science Researchers. 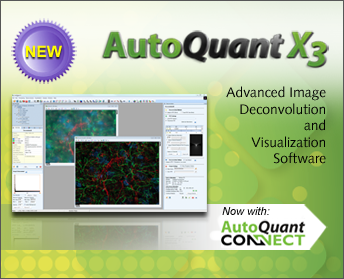 AutoQuant is the life science industry’s leading image deconvolution software. Retrieve better data from your images using the most complete suite of 2D and 3D restoration algorithms available, including the industry’s best blind deconvolution algorithm. Microscopy experts worldwide trust AutoQuant for the accuracy and beauty of its stunning quantitative results, while newcomers to the product love the user-friendly workflow and intuitive interface that helps make learning a breeze. Professional microscopy software for image acquisition and analysis included in your Basler PowerPack for Microscopy. 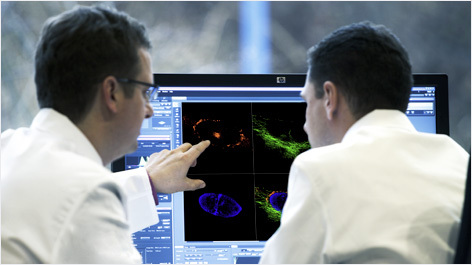 The Basler Microscopy Software is another centerpiece of the Basler PowerPack for Microscopy. 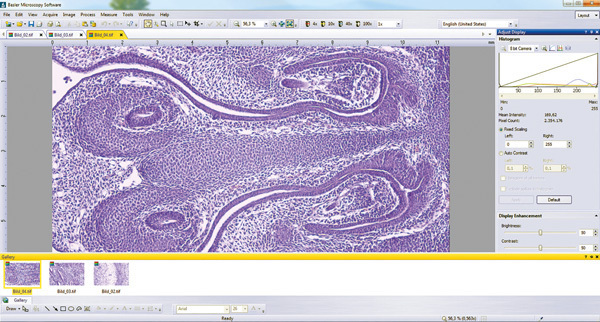 Our microscopy cameras and this software are well matched for camera control, image acquisition, processing and analysis. Explore the benefits of this software as an ideal solution for monitoring, documentation and archiving in educational and routine research and industrial settings. You need an imaging solution for more demanding microscopy applications in life science, materials science, biomedical or industrial research? Benefit from advanced software features, such as calibration, measurement, annotation or pseudo-coloring. Achieve exceptional color reproduction with advanced image enhancement and color adjustment options such as hue, saturation, brightness, contrast, gamma and gain controls. The software can be easily customized to fit your workflow.